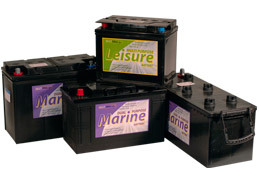 Multicell, established in 1989, are specialists in batteries, including in a marine and leisure capacity. They are suppliers of invertors, chargers and accessories too. 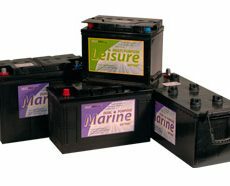 Replacement batteries can be built for all types of portable equipment, and they also offer a custom built battery design service for bespoke application. Their head office is in Leicester, although they also have bases in Norwich (Norfolk) and Evesham (Worcestershire), and they can arrange delivery of items nationwide.